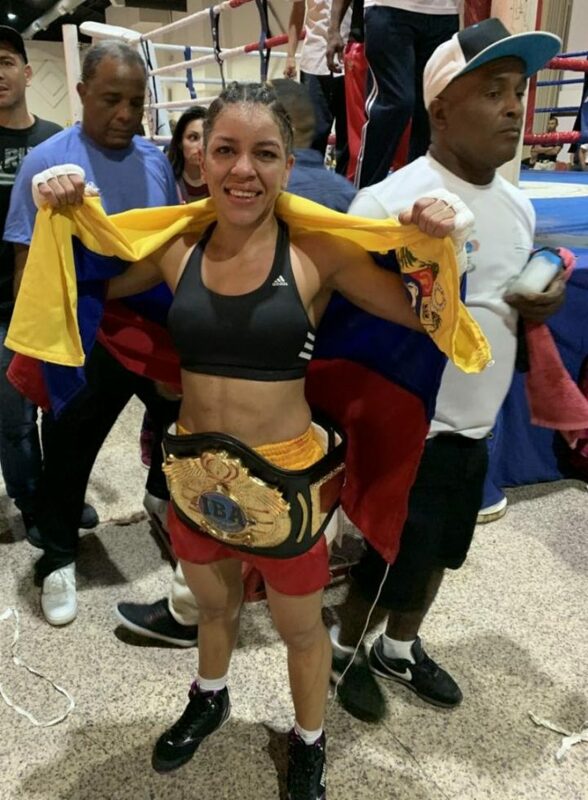 The relaunched International Boxing Association (IBA) is making a full commitment to women’s boxing, commencing with a new rule change to sanction 12-round world title fights. The IBA is going back to the future having been an original pioneer in terms of giving much deserved recognition to women’s boxing, represented by former IBA world champions such as Laila Ali, Mia St. John and Holly Holm. In 1991, two-time Major League Baseball all-star pitcher and Cy Young Award winner Dean Chance founded the IBA, guiding the international sanctioning body until his death in 2015. Under a new group headed by IBA president J.C. Courreges, the IBA relaunched during the summer of 2017. “This is the IBA’s first step towards establishing equality between men and women in professional boxing,” Courreges announced. “Our goal is to offer equality for women boxers in our organization. Women’s world title fights are 10, 2-minute rounds, not 12, like in the IBA. Former IBA world champions during the past quarter-centory include Hall-of-Famers Oscar de la Hoya, George Foreman, Roberto Duran and Arturo Gatti, as well as stars such as Roy Jones, Jr., Bernard Hopkins, Shane Mosely, James Toney, Mikkel Kessler, Eric Morales, Diego Corrales, Jose Luis Castillo, Glen Johnson and Antonio Tarver. The following championships are sanctioned by the IBA: World, InterContinental, Americas and International. The IBA sanctions the following Regional Titles: Latino, Caribbean, European, African, Asian and South Pacific,.